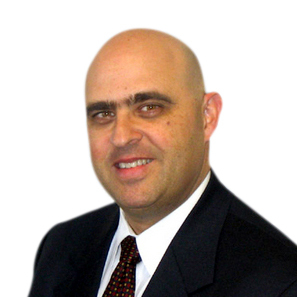 Oscar Budejen is a Principal Consultant based in the Miami area. He works closely with clients in a wide variety of industries. Prior to joining Fidelum Partners, Oscar was Vice President of Marketing & Channel Growth for the Healthcare division of Aramark Corporation. In addition, Oscar was also Vice President of Channel Growth in Aramark’s Higher Education division, and Vice President of Corporate Strategic Marketing. Earlier in his career, Oscar was Director of Worldwide Sports & Entertainment Management at The Coca-Cola Company and Associate Director of Marketing for Procter & Gamble in Venezuela. Oscar earned both Bachelor’s and Master’s degrees in marketing at Mercer University.